Aerial. 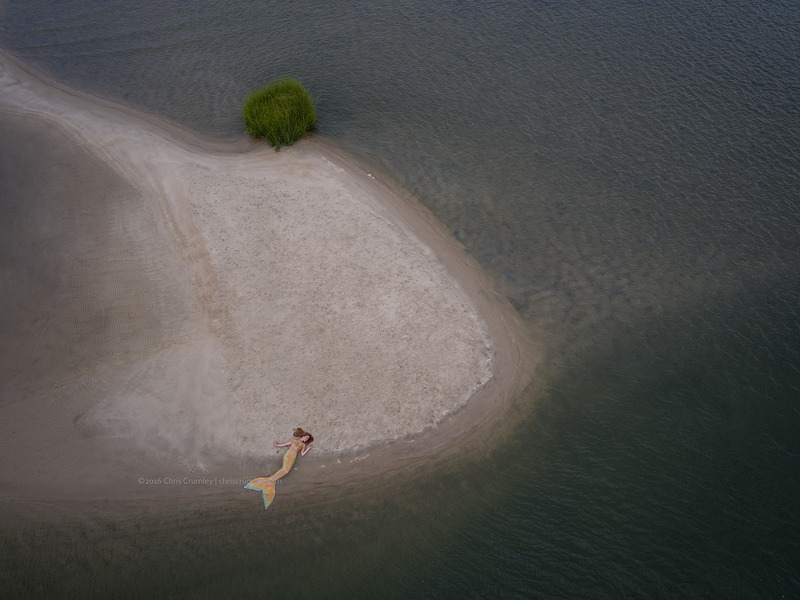 Mermaid on a Sandbar. -- with Hales Parcells.